How Prepared Are US Permitting Agencies for Offshore Wind? A healthy pipeline of offshore projects gives confidence to investors and contributes greatly to cost reduction and supply chain growth. Yet, building this demand must go hand-in-hand with fundamental enabling actions in the regulatory system. The United Kingdom (UK) Government is responsible for ensuring procedures for permitting renewable energy infrastructure are clear, transparent, coordinated, and proportionate. Improving the efficiency and speed of the permitting process is crucial for sustainable growth. Yet, offshore wind in the UK goes through one of the most complex and rigorous permitting regimes in the world. In response to the 2008 global financial crisis, new permitting legislation was introduced to improve efficiency by centralizing permitting within a new agency. This coincided with government austerity measures that hit public spending at a time when offshore wind was significantly ramping-up its development program. 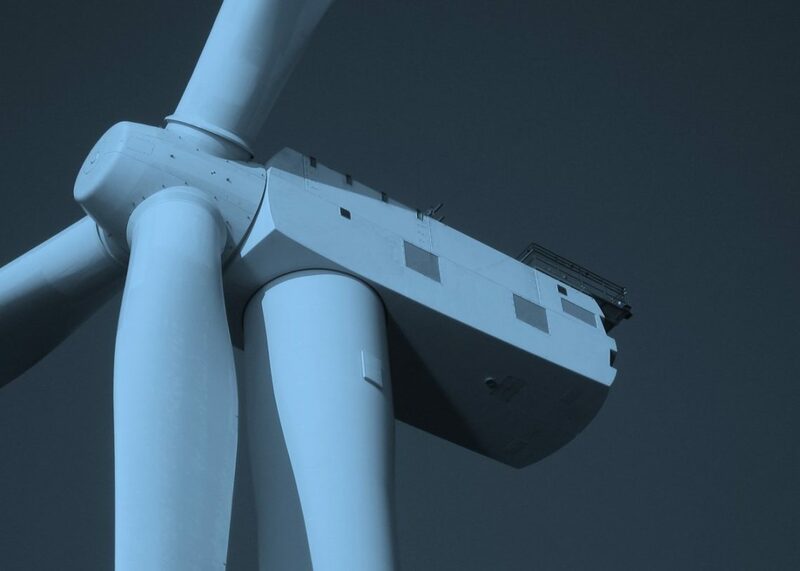 It was argued that such changes affected the efficiency of the UK permitting agencies, and questions arose over whether they were now sufficiently equipped to deliver their permitting responsibilities under the predicted offshore wind ramp-up.